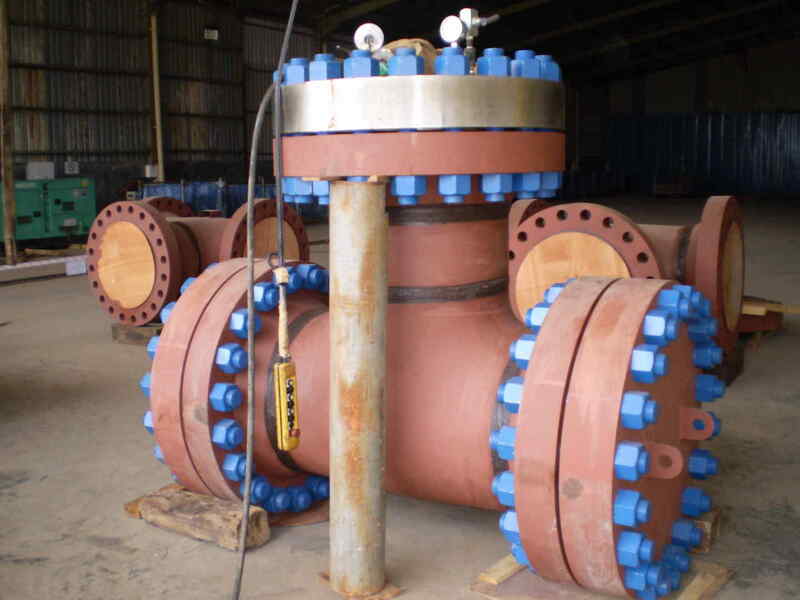 Tee Strainer, also know as T type strainer, is a cost effective alternative to a basket strainer in large pipe diameter application. One of the salient features of a Tee strainer is the option to provide filtration in an in-line flow or an angle flow. In an angle flow T-Strainer, the inlet and outlet flow is at right angle to each other (90 Degree angle flow). 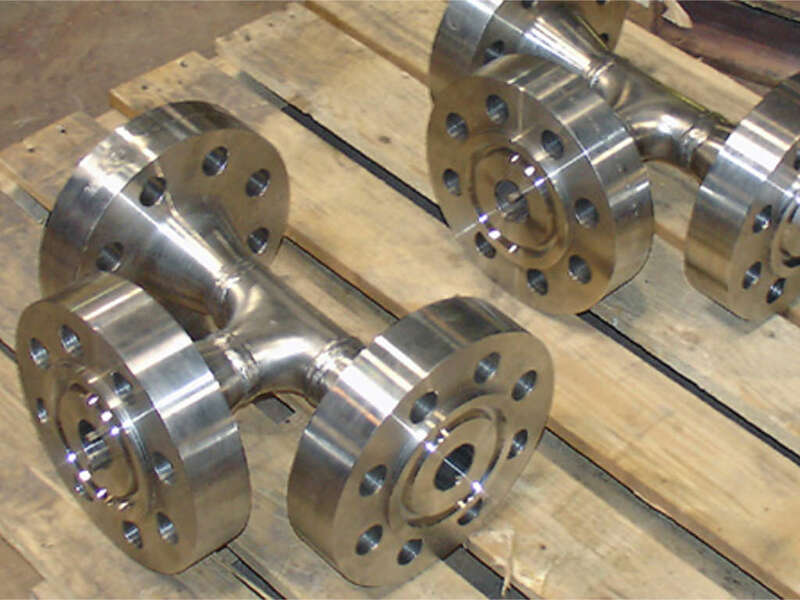 At Infinity Industrial Supplies, Tee strainer can be fabricated in three different styles. Style 1 is in-line flow with U-type screen, Style 2 is offset flow with U-type screen and Style 3 is offset flow with conical screen. Unlike a basket strainer, Tee strainer has a compact design with minimum welding joints. This compact design is advantageous in space-restricted sites such as offshore platforms and FPSOs. 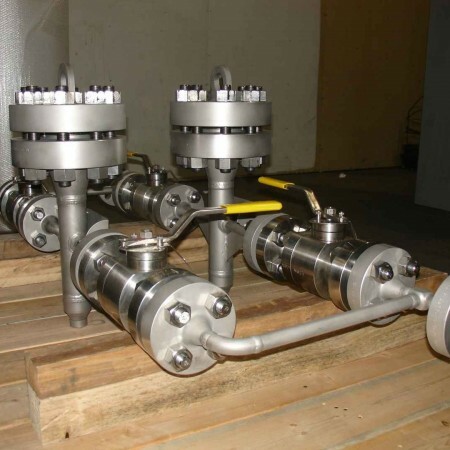 Tee strainers can also be installed in a horizontal or vertical position. 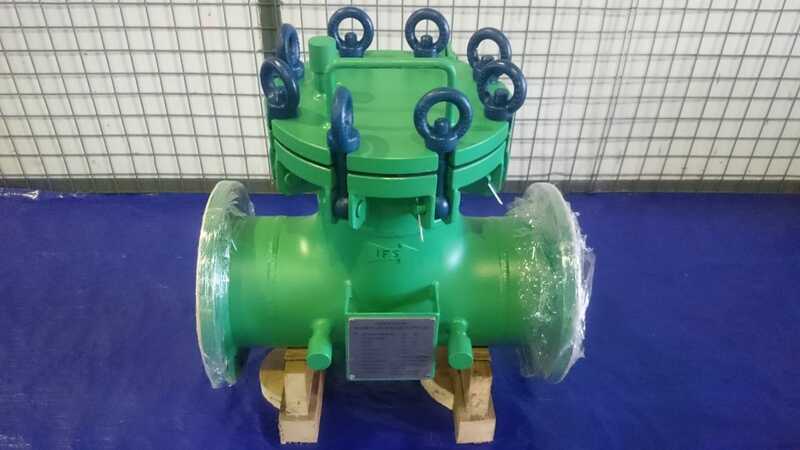 Similar to basket strainer, Tee strainer can be used in both liquid and gas pipelines. In an inline flow Tee strainer, there is minimal disruption to flow of fluid and hence pressure drop is at is lowest. 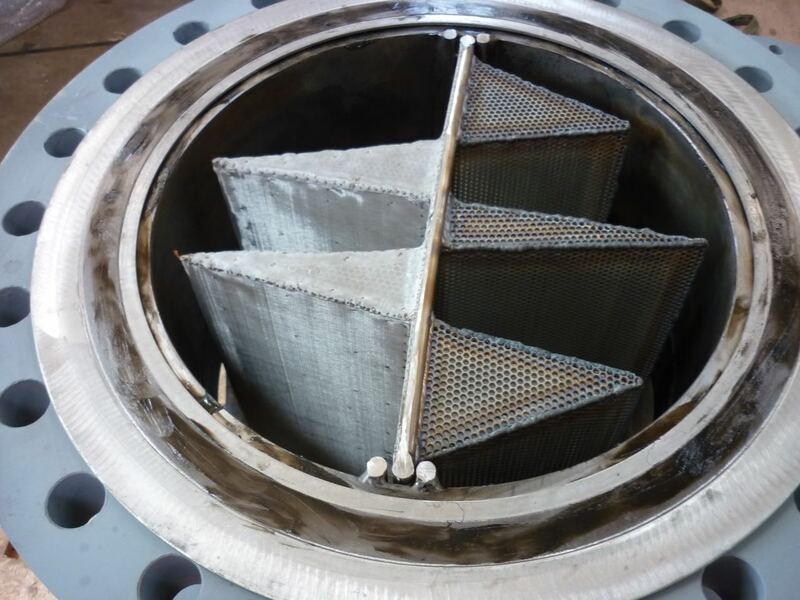 In an inline Tee strainer, the screen open area or filtration area is almost half that of a basket strainer. Due to this half screen or U-type screen design, open area is considerably low in a Tee strainer. In order to eliminate this concern, Infinity Industrial Supplies can provide Tee strainer with “pleated design” screen. The number of pleats can be increased depending on the open area requirement. All screens are precision made by in-house technicians. Screens are available is various filtration size starting from 4mm and down to 50 micron. 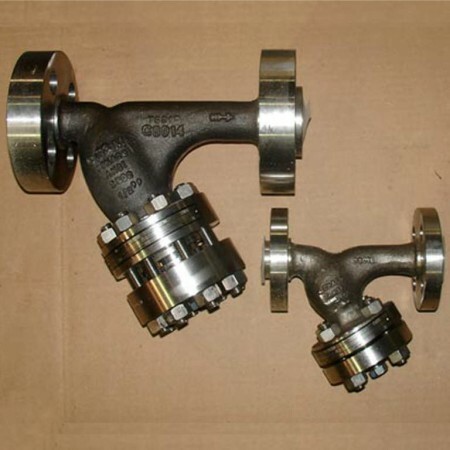 Apart from the regular sized inlet/ outlet connection size, Infinity Industrial Supplies can also manufacture “Unequal Tee Strainer”. In this type of Tee, the inlet and outlet are different sizes. Special blind cover opening arrangements such as Quick opening closure; T-Bolt hinge closure and Tool-less closures can also be provided in lieu of standard bolted cover. 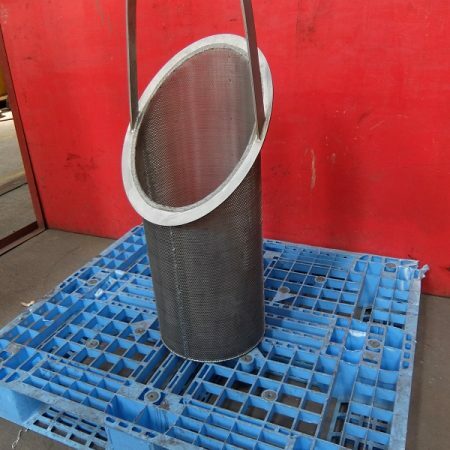 In most cases, the strainer cover is provided with Davit arm assembly along with lifting lugs.